I love using dual purposed products on my face as that is one less step I have to do and it saves me time too. I discovered a product that is two in one for my face. Studio Gear CC cream is a foundation and sunscreen in one. This wonderful CC cream gives me great color correcting coverage while giving my face a SPF 20 sunscreen too. I love the way this Hydrating CC Cream transforms and enhances my complexion in an incredibly light, smooth formula. This foundation simultaneously fights aging, retains moisture, and covers and treats blemishes with a non-oily, perfectly radiant finish. 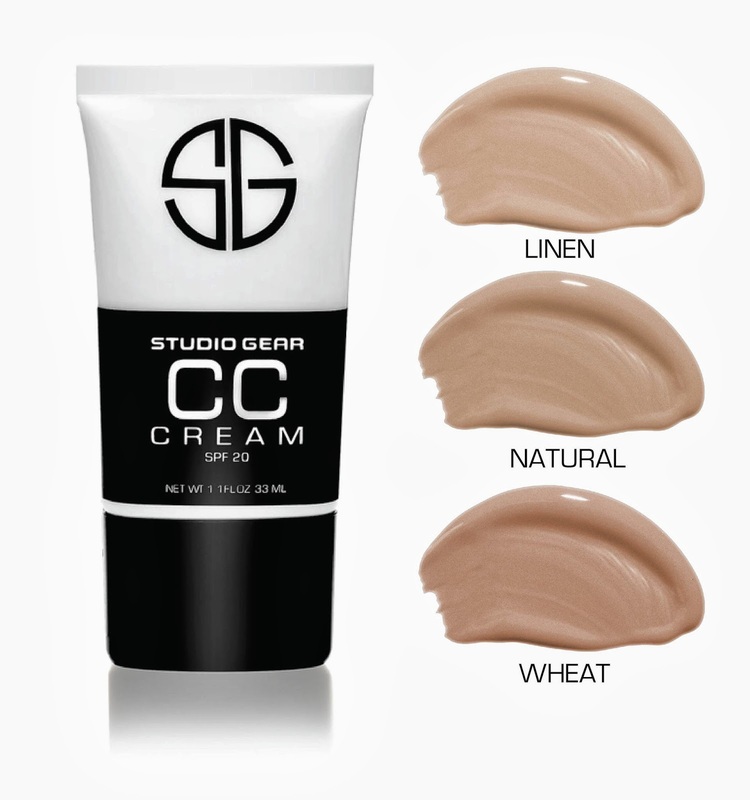 I love using Studio Gear CC cream as it gives my skin a natural look while covering up all my flaws. It is so simple to use and a couple drops covers your face. I also love that the bottle is small enough to pack in my bag for on the go makeup. The CC cream comes in three shades to match most skin colors. I received the natural shade and it blended in perfect with my light skin tone. Studio Gear Cosmetics is a prestigious cosmetics brand featuring a full collection of professional makeup brushes, complexion formulas, and a wide selection of color products for the eyes, cheeks, and lips. This is a line created true to the concept that every woman deserves professional, high quality cosmetics at a reasonable price. To learn more about this wonderful CC cream or to purchase click on the below link. There also a promotional code to save 10% off your order. "These opinions are my own and I was sent sample of the above mentioned product to facilitate my review." 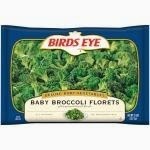 Free Birds Eye Frozen Vegetables eCoupon for Kroger & Affiliates on 3/28! I love that I found Cooksimple Meal Starter as they are healthy meal kits that can be made with or without meat. For years I have been telling my family that someone should make a healthy vegetarian helper meal and a company finally has granted my wish. Cooksimple uses 100% natural ingredients like quinoa, brown rice, and chia seeds help you create a healthy dish that’s ready to serve in 30 minutes. There are lots of varieties for your family to choose from—including sloppy joe and lasagna! You just add beans, tofu, chicken, or ground turkey to the mix along with water and cook it in a skillet.The pouch that the mix comes in even has lines on it so it can be used to measure the water for the mix. How cool is that, no need for a measuring cup. Their meal starters are based on leaner proteins, lower sugar, and more fiber so you feel full longer. With all-natural real-food ingredients, you can see, taste, and feel the difference! They also are gluten free. I received 5 different boxes of Cooksimple from Moms Meet to try and share with my friends. The ones I received were Sloppy Joe, Skillet Lasagna, Coconut Curry, Cowboy Chili, and Jambalaya. Last week I made the Cowboy Chili for dinner and added pinto beans. It was an awesome chili that my family loved. I loved that it was healthy. I made the coconut curry with tofu for dinner tonight and it tasted great. I love that I just used one pan to make the dinner and it was ready in 30 minutes. Go to Cooksimplemeals.com to see all the wonderful flavors of meal starters they have and to find a store near you that sells these healthy meal kits. I found these meal kits at sprouts near me. I will be making the Sloppy Joe Cooksimple Meal for my friends on Sunday and using lentils instead of meat. I can't wait to share with my friends. So what Cooksimple Meal Starter would you like to try? 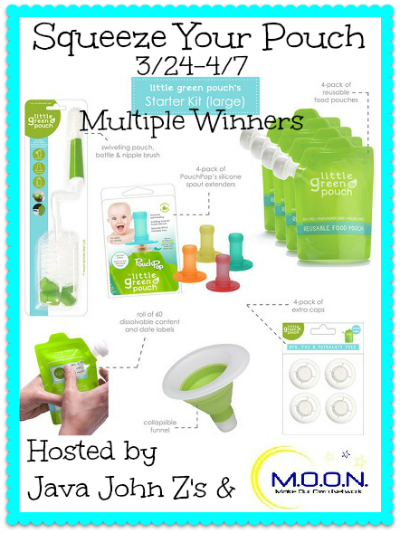 "These opinions are my own and I was sent the above mentioned products from Moms Meet to share with my friends. I was not required to write a review." When I saw this new shampoo that was made with goat milk, I was very interested in trying it and seeing how it could help my hair. I was sent a bottle of Nutra-Lift Simply Superb Shampoo with goat milk to try and I could not wait to take a shower that night. I am always looking for hair products that help make my hair look its best. A premium gentle, daily, sulfate free shampoo infused with luxurious pure silk for shiny and vibrant hair. A shampoo that moisturizes and conditions with Goat's Milk. Including a Natural and Organic, delicious blend of aromatic, anti-oxidant rich herbs for a healthy scalp. Especially formulated for people with sensitive skin. Pure and natural for beautiful hair. Many people with eczema, psoriasis, acne, extra dry skin, oily skin, combination skin, or sensitive skin find using goat milk personal care products very beneficial. Great for normal hair. Excellent for dry damaged hair. That description sounded great to me and I wanted to try it on my hair to see how beautiful my hair could be. I have wavy hair and with the right shampoo it holds a nice curl if I allow it to dry naturally. The below picture is how my hair looks before using Nutra-Lift® Simply Superb Shampoo with GOAT MILK. 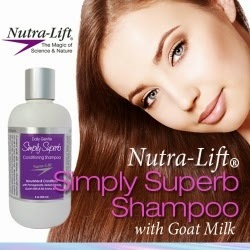 I tried the Nutra-Lift® Simply Superb Shampoo with GOAT MILK that night when I took a shower. I enjoyed the nice scent the shampoo had and I felt a gentle tingle on my head as I was lathering. I love that the shampoo is great for dry or normal hair. I have dry hair while my husband has normal hair so we can use the same shampoo. My son who has eczema can even use it as this shampoo is also great for sensitive skin. My hair was soft and easy to comb after my shower. It was a little bit more wavy and I like it that way. I live in the desert of New Mexico which means it is very dry here. My wood table takes a beating due to the dry air so I was happy to find a product that not only cleans my table but moisturizes it as well. Scott's Liquid Gold is a rich blend of natural organic oils and it deep cleans, moisturizers and protects natural wood. Unlike waxes and polishes, Scott's liquid Gold penetrates the surface of wood to draw out deep, set in dirt and grime. It restores the natural beauty of wood grain and enhances the color and shine. I used Scott's Liquid Gold to clean my table, here is the before picture. The 2nd one is a close up view of the table. My table has a nice shine to it after using the spray. The spray made my table clean and I am happy that it will be protected from the dry air also. My dining room had a nice scent of almond to it after using the Scott's Liquid Gold and it lasted for a while. The smell was a nice reward for cleaning. Scott's Liquid Gold can be used natural wood like furniture, kitchen cabinets, paneling, doors and alomost anything made of wood. Scott's Liquid Gold covers nicks, scratches and water damage on wood surfaces. Scott's liquid Gold does not contain water like most dusting sprays. How would you like to win a can of Liquid Gold? I am giving away a can of Scott's Liquid Gold to one of my readers. Just enter on the Rafflecopter form below and good luck!